Every parent wants their child to enjoy their birthday. After all, it’s exciting reaching another milestone in their lives! It’s a call for a celebration! However, for most people attending a birthday party is a lot more fun than planning it. There are many elements that go into making the perfect party so that everyone has a good time. However, it doesn’t have to be a headache full of complex details. 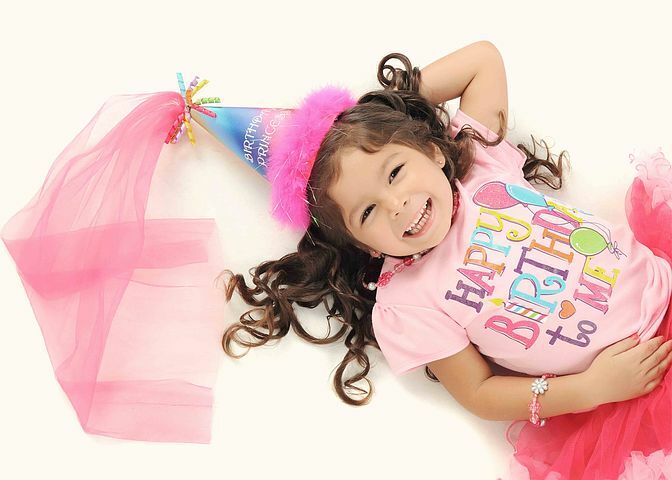 By knowing the right shortcuts and tips, you can plan a birthday party for your kid without going nuts in the meantime. Here are some of the best tips for letting the good times roll. Kids, they’re adorable! They’re also messy and loud. Instead of turning your home into a war zone, why not consider hosting their party at a venue. It will require a small investment, but it’s well worth it when you don’t have to worry about scraping bubble gum off of your nice hardwood floors. If space is a concern in your home, then you unquestionably want to have the party somewhere else. Not only will your work be cut out for you, but you could risk kids getting hurt from running around in a small space. Don’t give yourself grey hairs agonizing over Pinterest on complex activities to recreate. Why waste time stressing out when you can just offer the classics? Everyone loves a good game of Simon Says or musical chairs. A pinata is a great way to let the kids get their energy out. When was the last time you played Limbo? All these games are classics for a reason. They’re great! Don’t overwork yourself trying to re-invent the wheel. Most parents know the treacheries of trying to execute a healthy yet complicated recipe for their picky toddler only to find that they reject it. Don’t worry about anything fancy when it comes to providing food for your child’s party. Kids don’t care! Put out your child’s favorites and chances are the other kids will be fans too. Think carrot sticks and popcorn. Or perhaps baked chips and dip. Kids want simplicity, not gourmet.